From Cleopatra’s garb to Marie Antoinette’s extravagant taste in fashion, all the way down to the garb of Medieval peasants, the clothes we wear have always carried meaning within societies. No garment a woman wears is more worthy of discussion than pants; they epitomize and mirror how women have advanced in society. For the depths of time, women have been seen as the lesser of the human species. Lesser in strength, rank and intelligence. Men were the hunters and protectors while women were the breeders, gatherers and food preparers. As time moved on women were also used as a symbol of one’s wealth and status. In the 1800s women’s bodies were covered with multiple layers and contorted with corsets. Likewise in the East, women wore many layers and had their feet bound. These entrapments made activity extremely difficult and I expect diminished the enjoyment of life. It stands to reason that the time would come for a revolution. Elizabeth Smith Miller was the first American woman to wear trousers in public in 1851. She was gardening one day and was simply fed up with her long skirt getting dirty. She wore an early version of trousers, and was a brave soul for doing this because it was extremely uncommon to go out in public wearing pants as a woman during this time because trousers belonged to men, not women. Miller wore these pants when she visited her cousin Elizabeth Cady Stanton and both of them wore trousers to the Seneca Falls Convention for women’s rights. This is was an extremely bold move and further extolled the sentiment that women believed themselves the equals of men. Religious persecution swiftly followed as the wearing of pants was denounced by preachers who preached it was against Gods commandments. Deuteronomy 22:5 from the Old Testament of the Bible states, “the woman shall not wear that which pertaineth unto a man, neither shall a man put on a woman’s garment: for all that do so are abomination unto the Lord thy God.” Those women brave enough to venture forth in pants were heckled and by all and young boys were encouraged to throw pebbles at them. During the 1890s Amelia Bloomer was a prominent figure in the suffrage movement of the 1800’s. She fought for a less restrictive form of dress so women could excerise and generally lead a healthier life. Bloomer proposed a style of dress where women wear looser clothing and shorter skirts, with long shorts worn underneath. These shorts were there after called, “Bloomers,”. Not until World War I were women able to freely and openly wear pants as part of everyday attire. With the majority of males called away to serve their counties, women were needed to make up the shortfall in the labor-force by performing roles previously assigned to men. 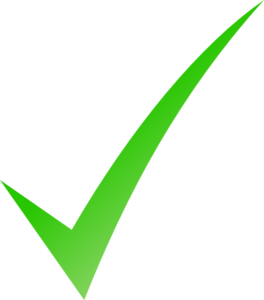 This meant working in factories, on the land and in occupations such as mechanics. This was a crucial point in fashion and women’s history, the necessity to wear pants and take on male roles also led to the popularity of casual wear. 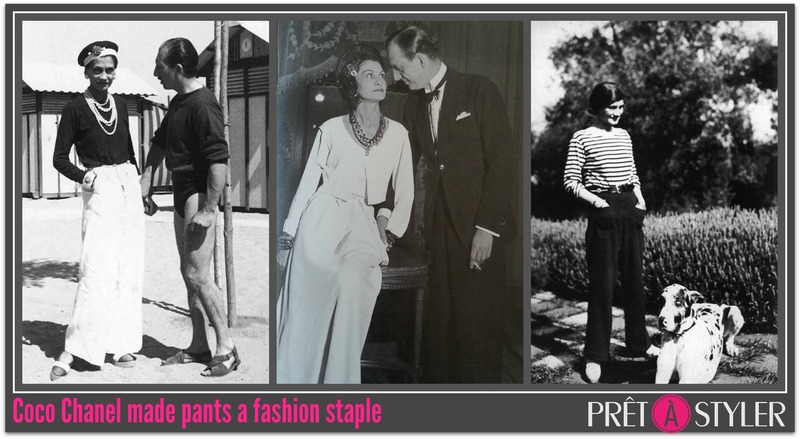 During the roaring 20’s, designer Coco Chanel inadvertently popularized the trousers when she wore a pair of sailor pant’s during a summer trip. Fashion savvy women everywhere soon followed suit. Levi’s were originally invented for work men in the late 1800’s. However during the 1950’s blue jeans were increasingly donned by Hollywood celebrities, which led to their popularity among teenagers. 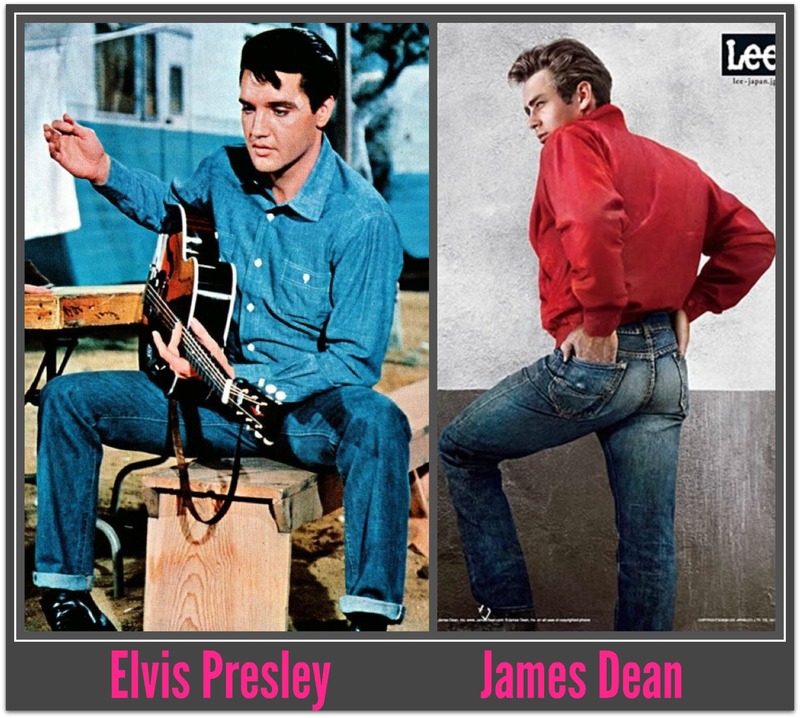 Elvis Presley and James Dean are two celebrities credited for the prominence of blue jeans during that era. Both Presley and Dean wore jeans, which were typically worn by the working class, as a statement of youth rebellion against the establishment. The 1960s was all about liberation. Mod fashion was taking over the world, and of-the-moment UK brand Courreges, introduced its own line of blue jeans which heralded the start of the designer jean movement. 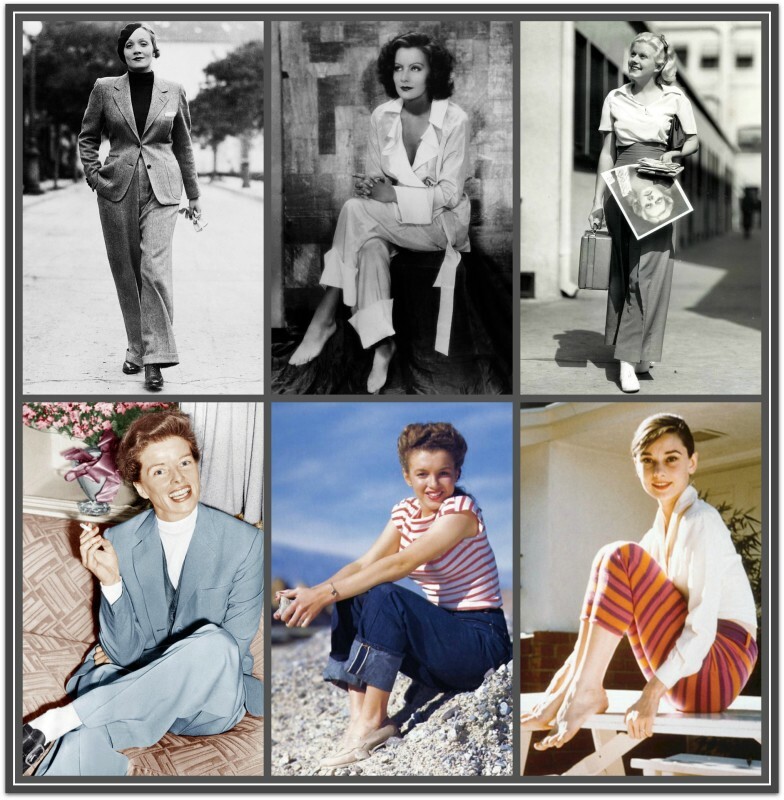 Movie stars such as Marilyn Monroe, Audrey Hepburn, and Katharine Hepburn all embraced the sultry style of their chic pants-wearing predecessors Greta Garbo and Marlene Dietrich. Women confidently wore pants to demonstrate their freedom and independence, and at the same time highlighting the emergence of a genderless fashion counterculture. That said pants were considered not appropriate for many occasions and could as this 1968 news feature explains get you kicked out of a restaurant. No longer a novelty, by the 70s pants had earned a permanent place in women’s wear. 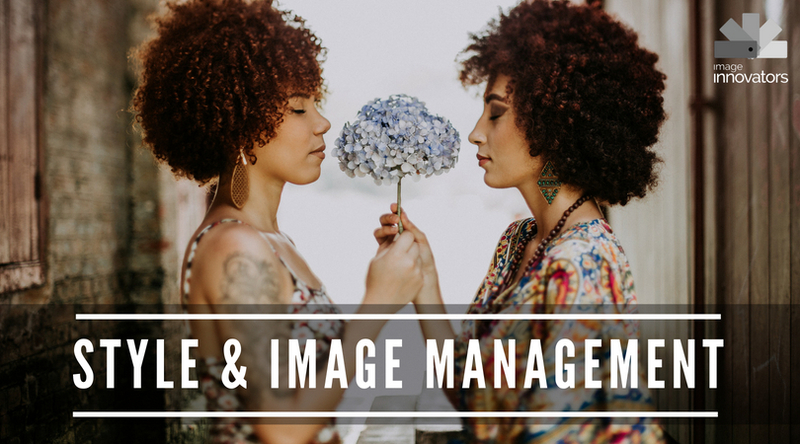 From the denim flare trend of the 70s, the designer jean fad of the 80s and the ripped denim and power pantsuit trends of the 90s, women’s love of pants were set in stone and always evolving in style. That said up until about the late 1990s it was forbidden or at least frowned upon to wear pants for most business workplaces. So pants are here to stay; no longer just worn for comfort through a long work day, they are part of our everyday wardrobe and it’s not uncommon for most women to own more pairs of pants than skirts and dresses combined. 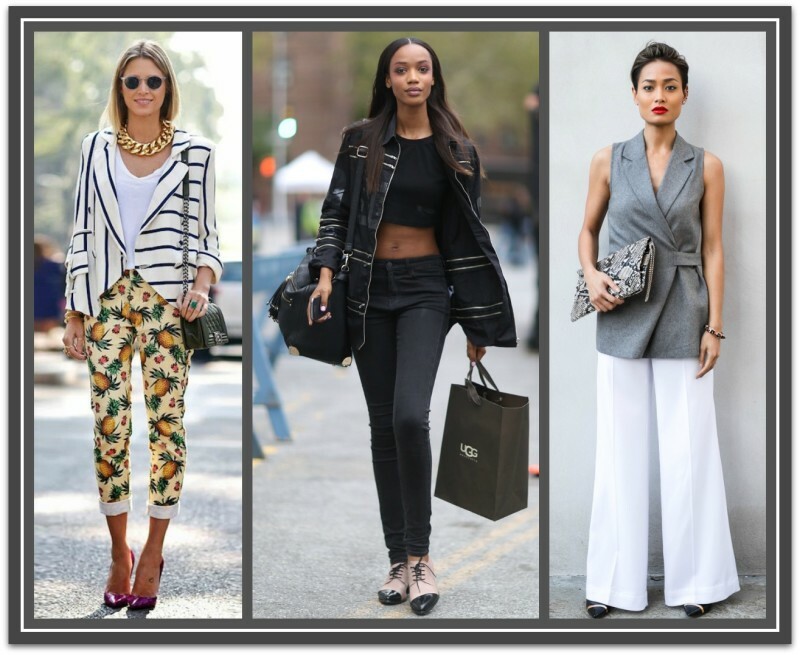 While pants are still worn for comfort, they are also considered necessary in women’s wear from casual to dressy. We’ve certainly come a long way, considering that pants are now even considered conservative in a world of shrinking skirts. Today designers and brands are constantly altering silhouettes to meet the modern woman’s needs and lifestyle. 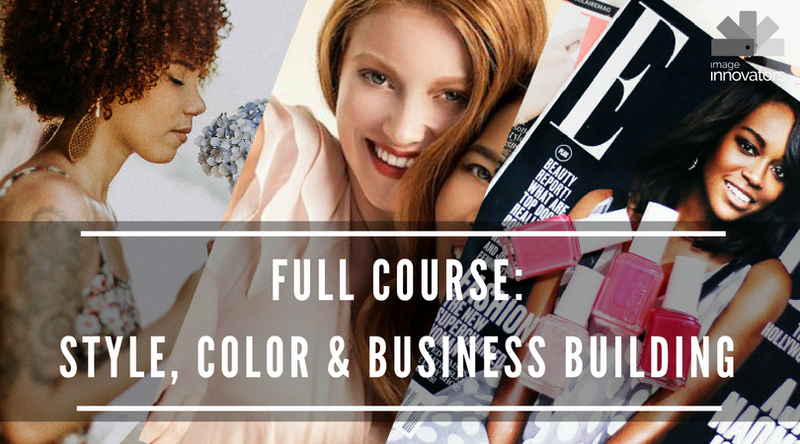 Embellished denim, trousers for red carpet events, printed pantsuits—the style possibilities are infinite.